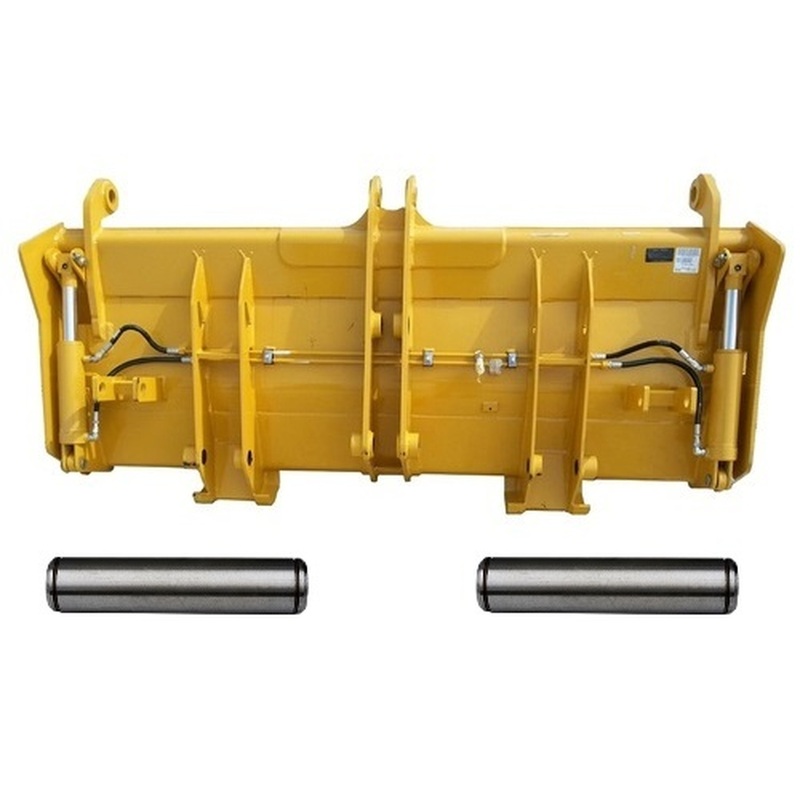 Broken Tractor offers an extensive selection of new, used, and rebuilt John Deere Backhoe Parts and Backhoe Buckets. 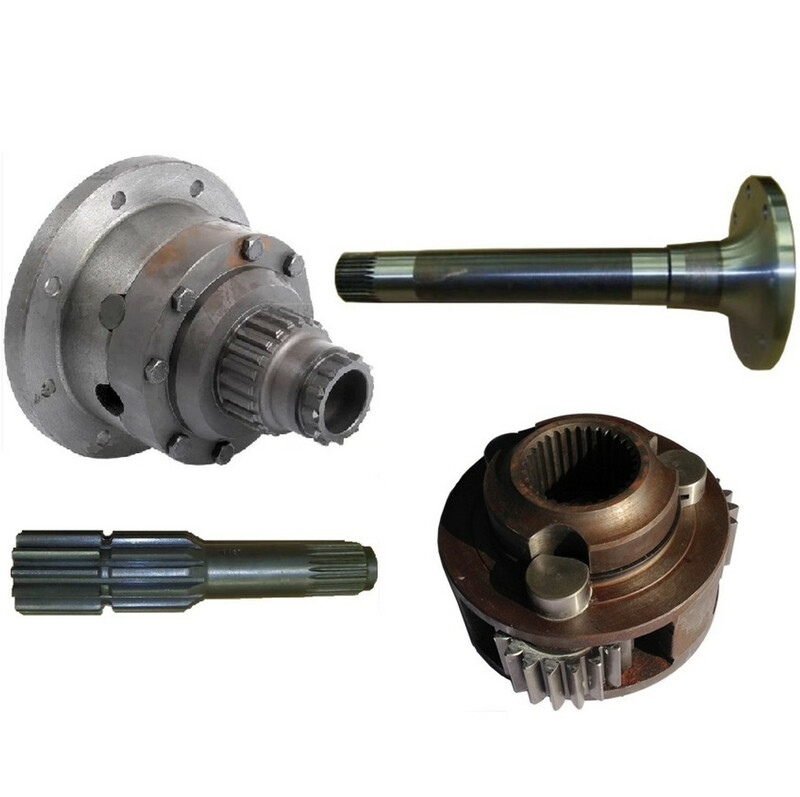 Broken Tractor is your online source for all your new, rebuilt and used John Deere Backhoe Parts. 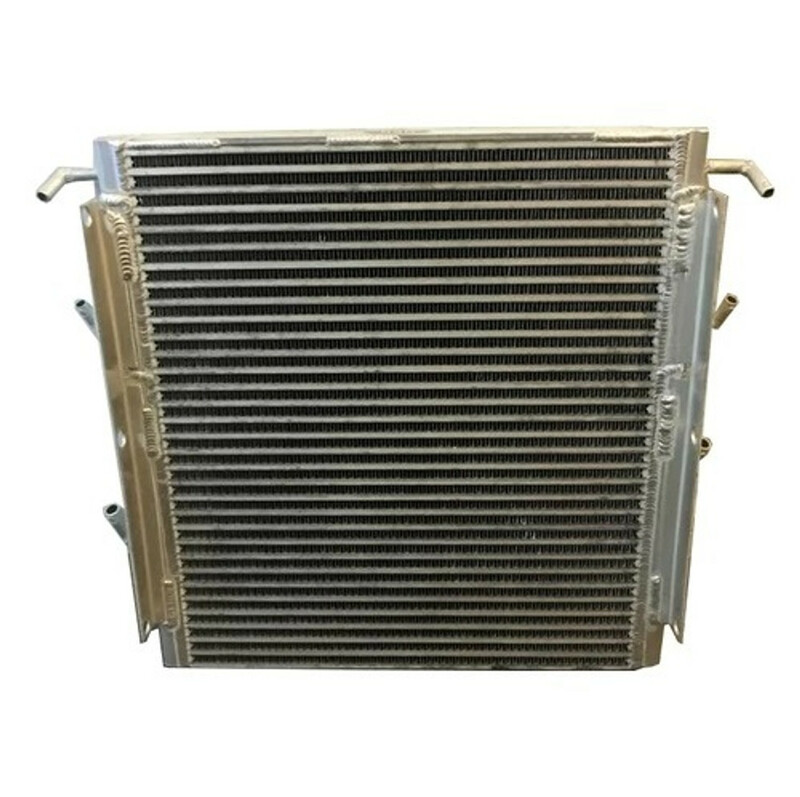 Browse our large selection of Parts and if you need any help don’t hesitate to contact us! 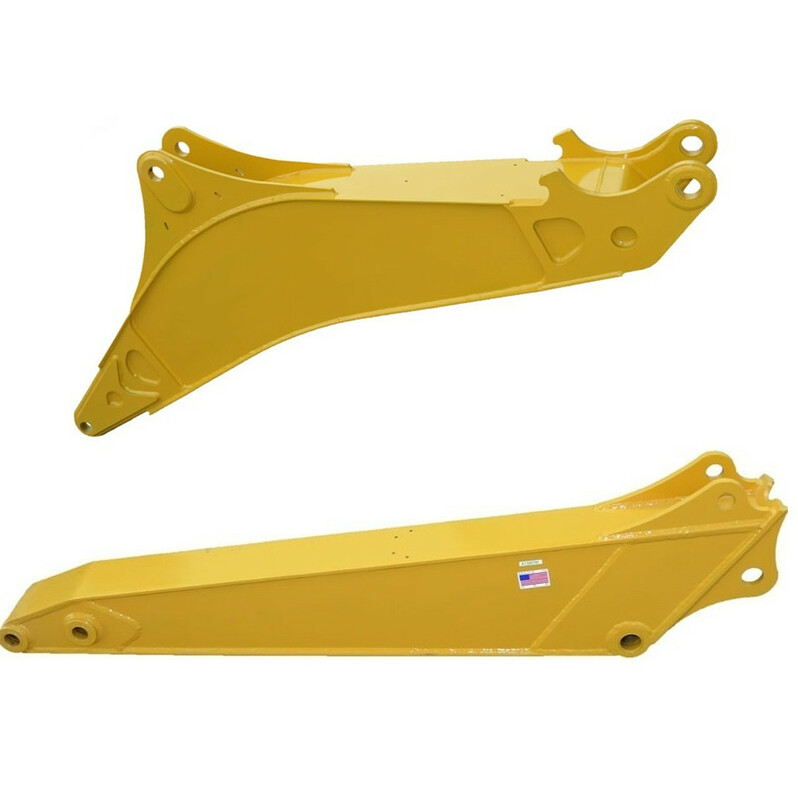 Our John Deere backhoe parts are built to the highest quality standards. 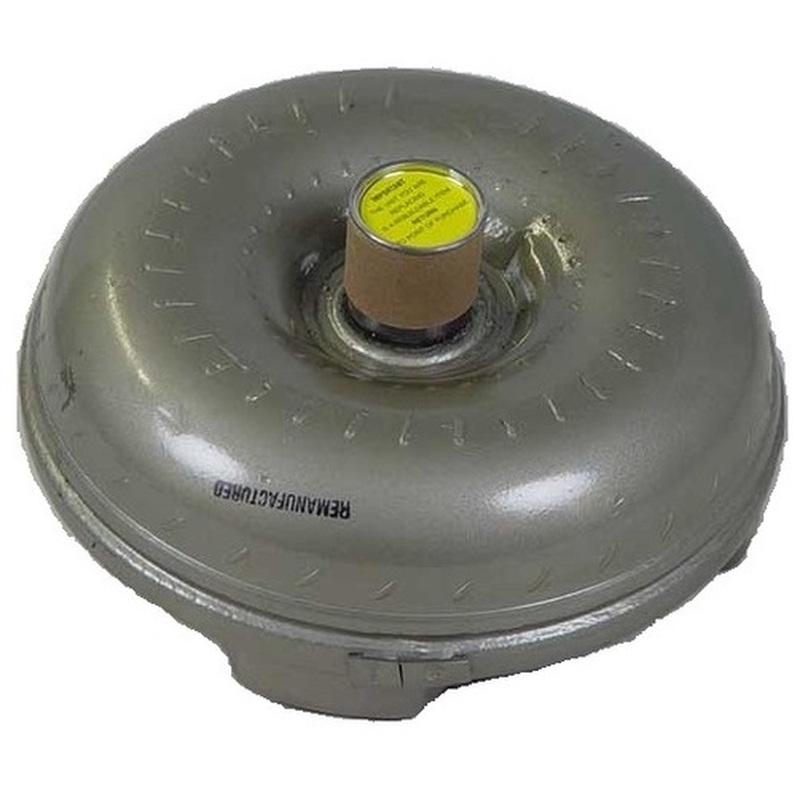 Most of them are manufactured right here in the United States and ready for immediate shipment. 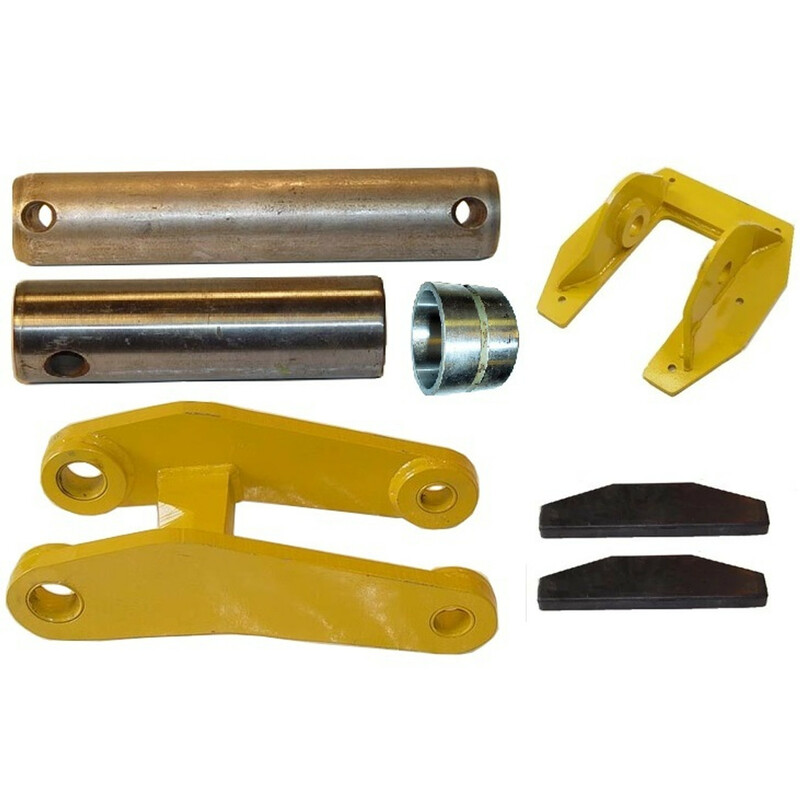 At brokentractor.com you can find the most common parts needed to repair your John Deere loader backhoe such as spindles, steering arms, and hubs for the JD 310, 310A, 310B, and 410 along with four wheel drive front axle parts such as front axle housings, front axle corner assemblies, and tie rods for the John Deere 310D, 210C, 410D, 310E, 310SE, 310G, 310SG, 410G backhoes. 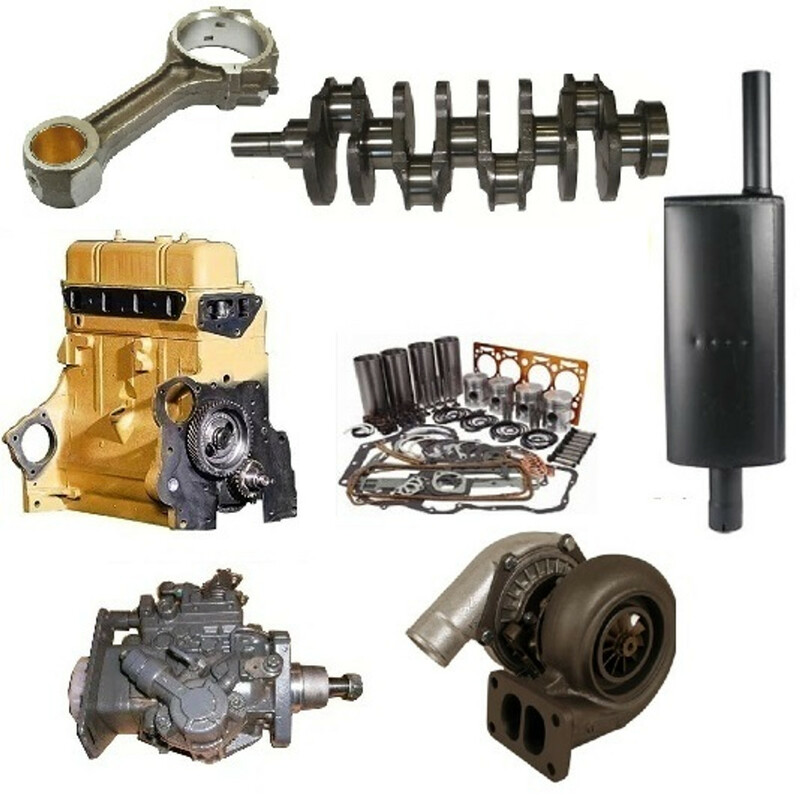 We also carry rebuilt engines, short blocks, and long blocks for almost every John Deere backhoe. 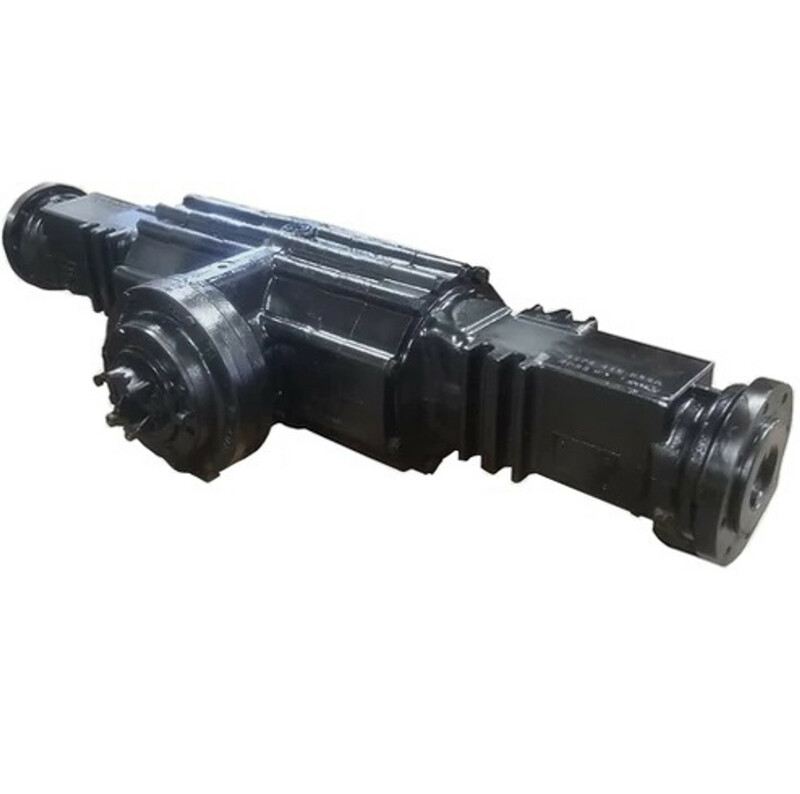 We stock the PowerTech and Non-PowerTech engines. Our pins, bushings, and links are built using 4140 steel heat treated to 65 rockwell. 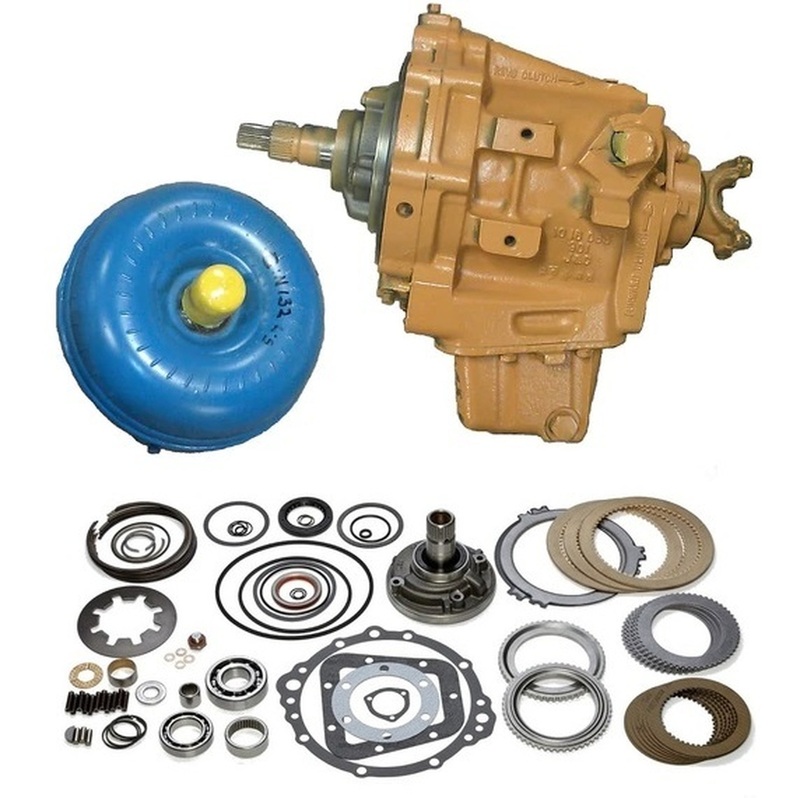 Rebuilt parts such rebuilt torque converters, reversers, injection pumps, water pump, and rear ends can also be found on Broken Tractors web site. They all are covered by our warranty and often in stock for fast shipping. 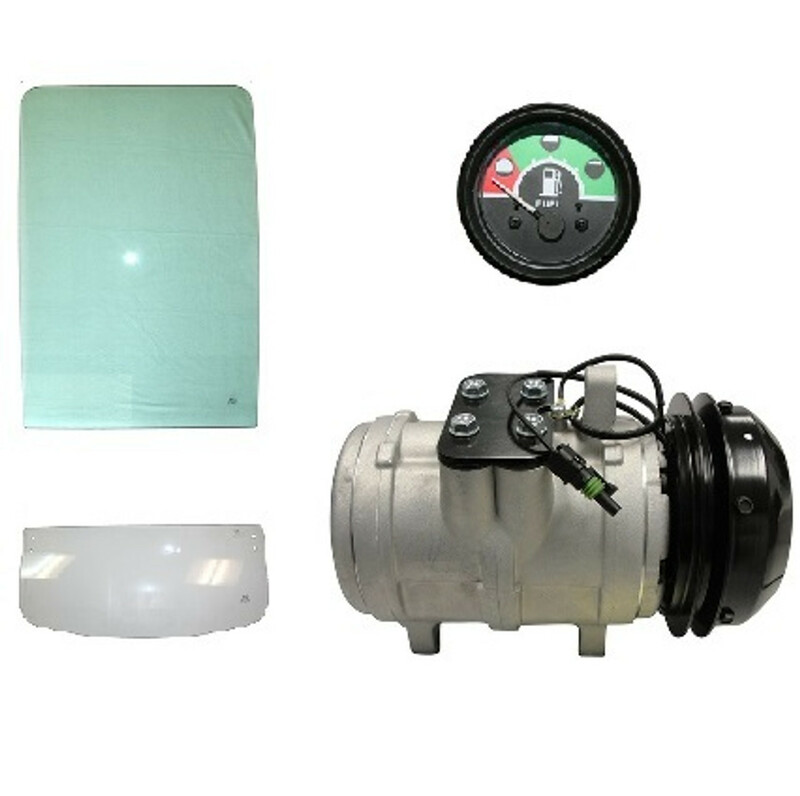 We now offer cab glass most enclosed cabs. 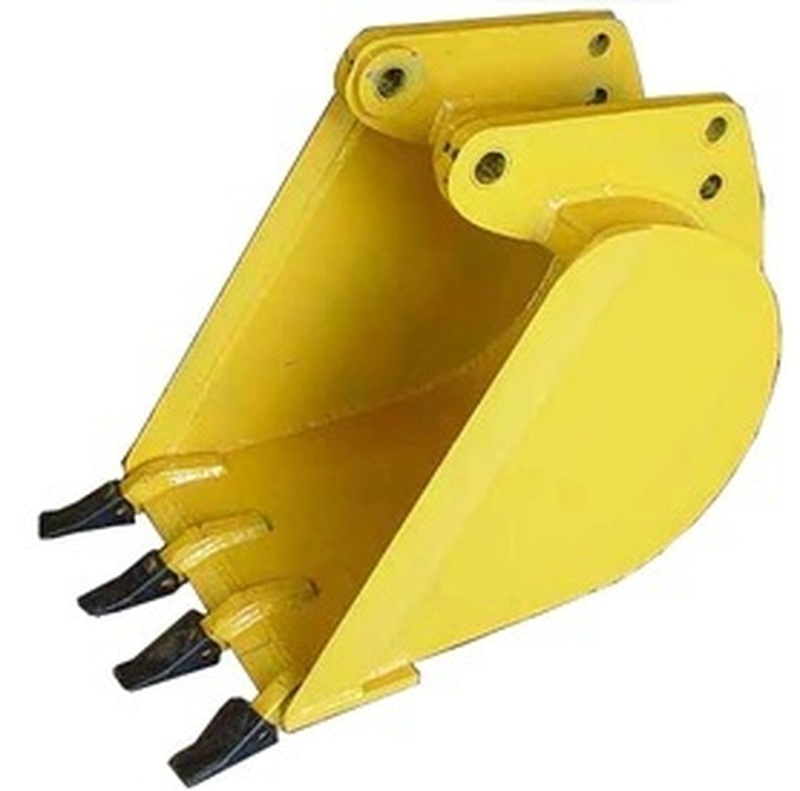 We stock new John Deere backhoe buckets ranging in size from 13-Inch to 48-inch. 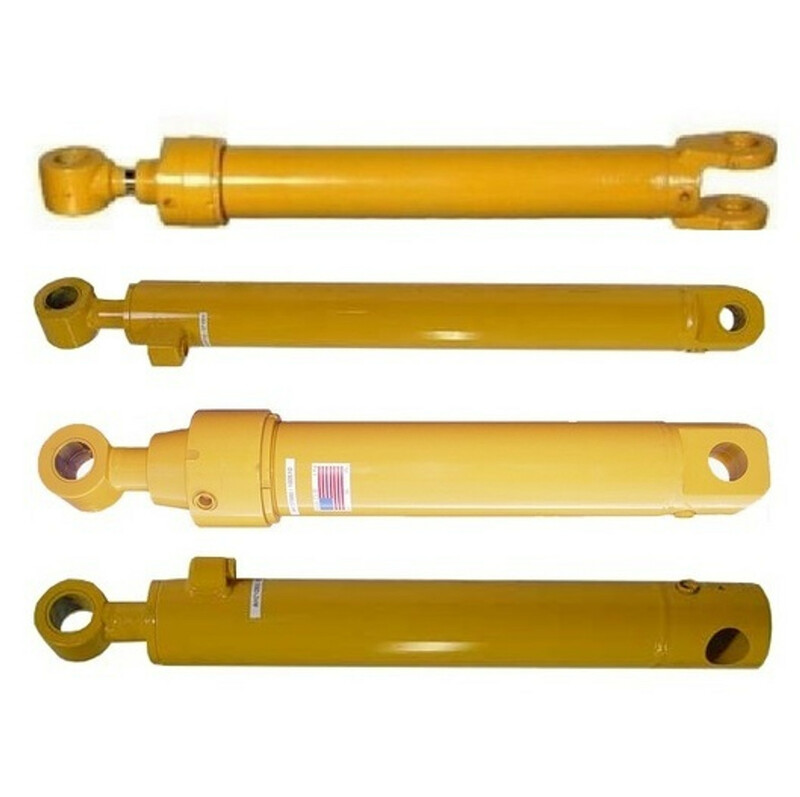 Our backhoe cylinders are also made in the USA. 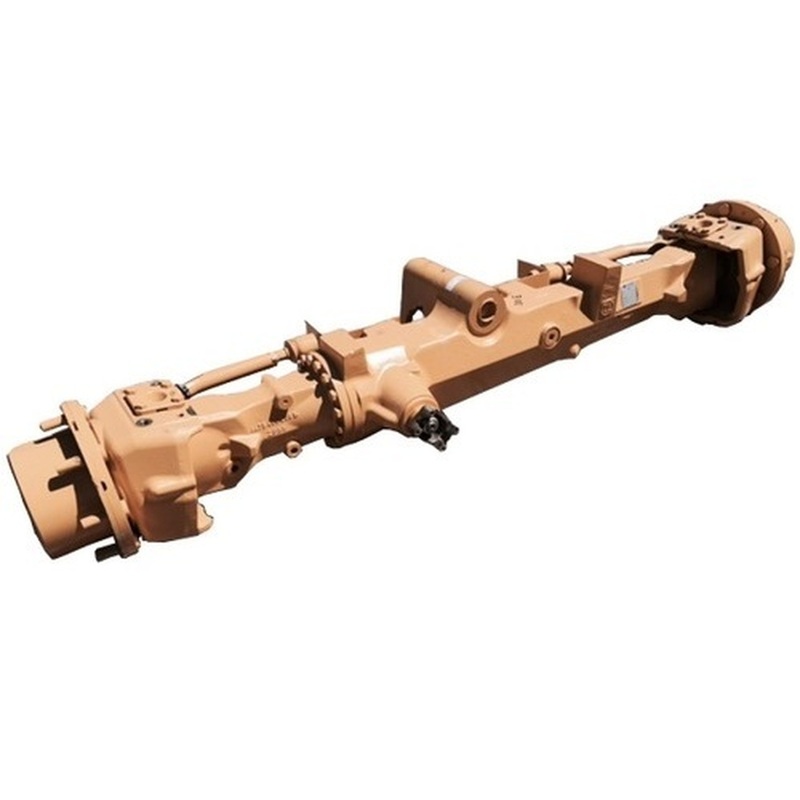 The bucket cylinder, boom cylinder, dipper cylinder, and outrigger or stabilizer cylinder are all built to interchange directly with the OEM backhoe hydraulic cylinders so that every part of each cylinder will match original equipment parts available from any John Deere dealer. 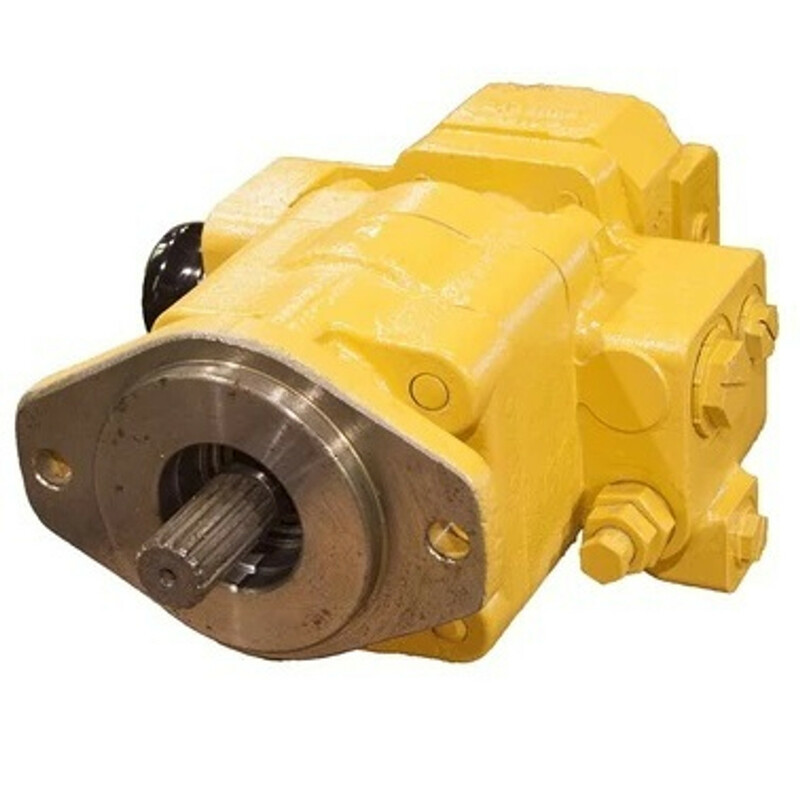 Broken Tractor now carrier John Deere backhoe hydraulic pumps for the 310, 310A, 310B, 310D, 310E, 310G, 310J, and 310K models. 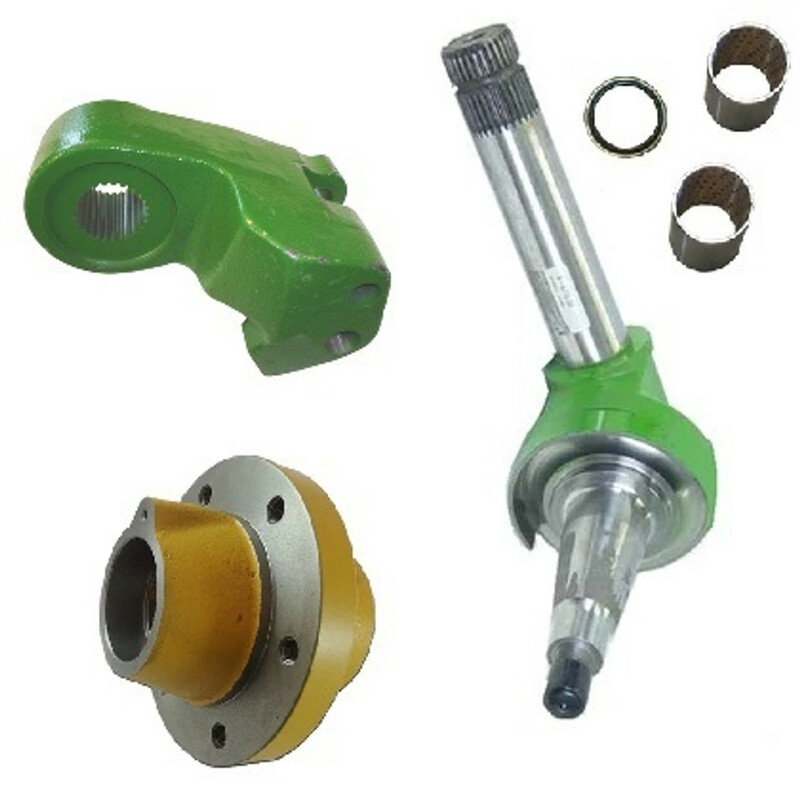 Our JD hydraulic pumps and couplers are new. 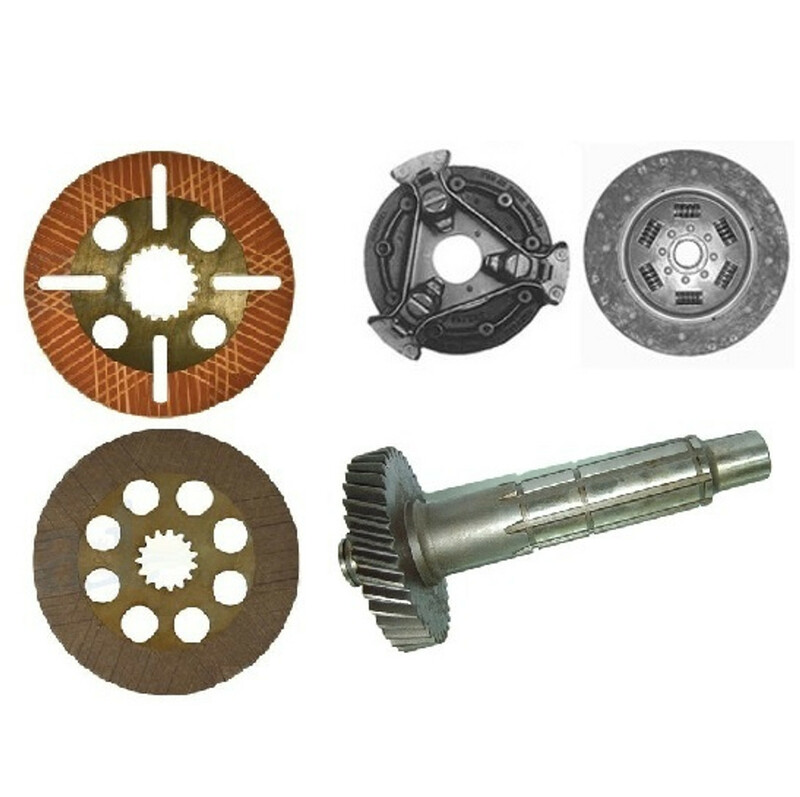 Our reverser rebuild kits are OEM Borg Warner parts. 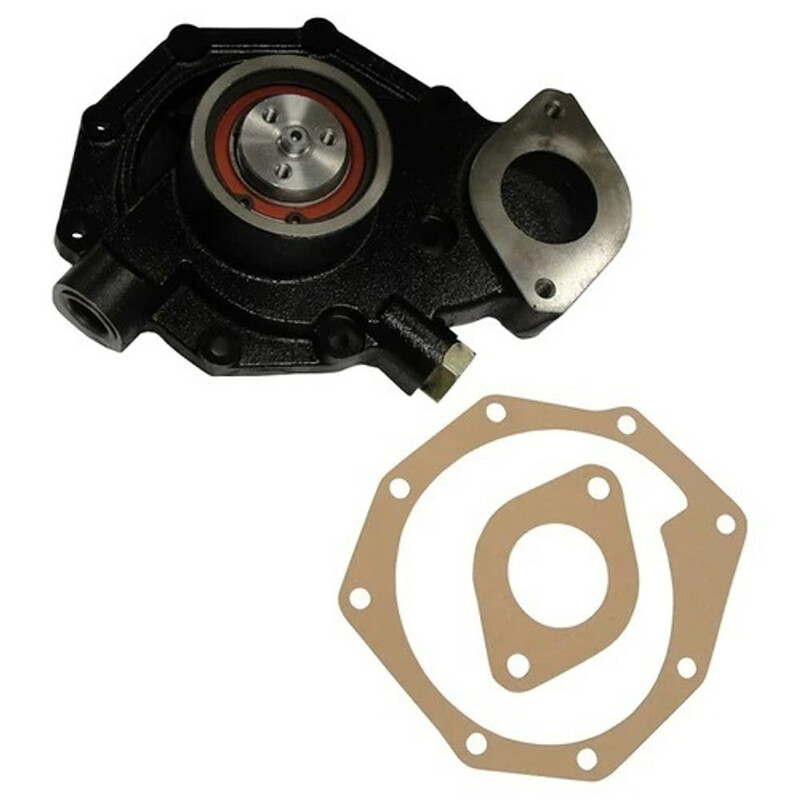 Rebuilt torque converters are normally used when rebuilding a John Deere backhoe reverser.